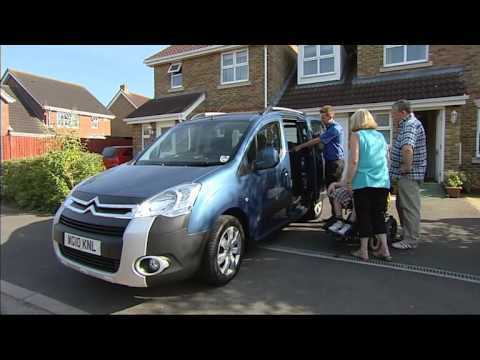 There are a few things to consider when you are searching for a Fiat Motability vehicle, such as your individual mobility needs and budget. 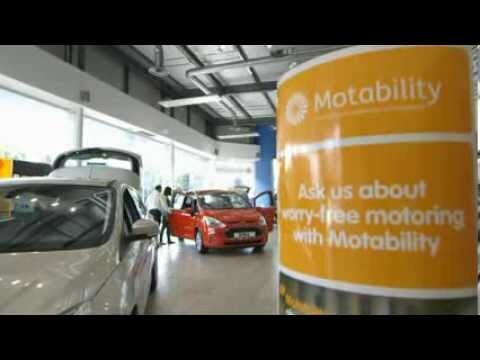 Westover is here to help, and before contacting one of our Motability experts, you should think about the following. Your chosen car needs to be right for everyday journeys, whether this means a long commute to work, the school run, or only occasional use around town. If you typically cover long distances then think about the most economical cars in Fiat’s range, such as the compact 500. If you consider yourself a family motorist that is always on the move, a spacious MPV such as the Doblò is ideal for carrying passengers and luggage. Space might also be an important factor if you will always need to carry a wheelchair or mobility scooter. Another important consideration is how much your mobility grant allows you to spend on a car each week or month. Remember that fuel is one of the few running costs you need to cover yourself when setting a budget, and don’t forget that some agreements will ask for an upfront payment. It is also vital to think about the adaptations that will need to be made before you can drive away in your Motability Fiat. Access adaptations, driving aids and stowage modifications are all possible, but not every model may be right for the changes you require. It is wise to think about these factors and your other priorities before visiting Westover Fiat in Wiltshire or Dorset for guidance from a scheme adviser. Contact us today to find out which models are available and to discuss a suitable lease agreement.